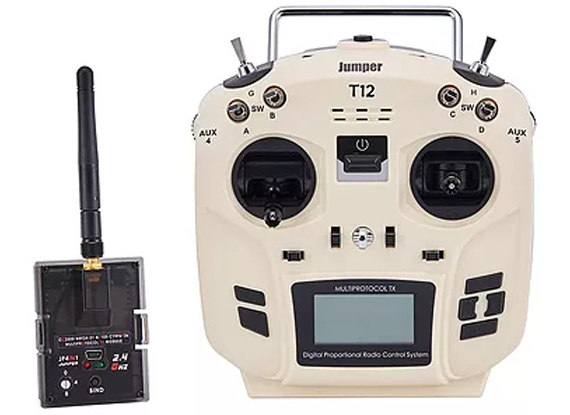 Jumper has released new transmitter T12 that comes with Jumper JP4-in-1 Multi protocol module. 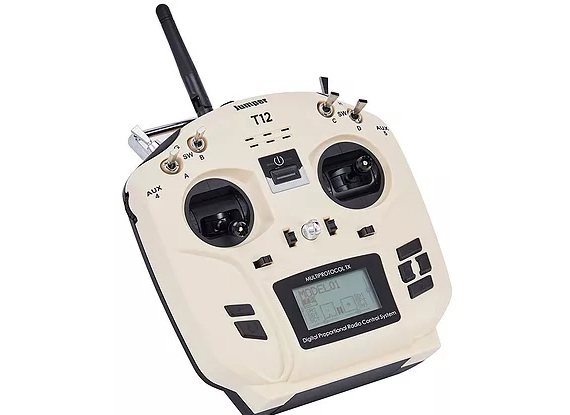 Not only the smooth T8SG V2 gimbals were used, but it also has standard resolution LCD screen that allows to run most popular OpenTX firmware. 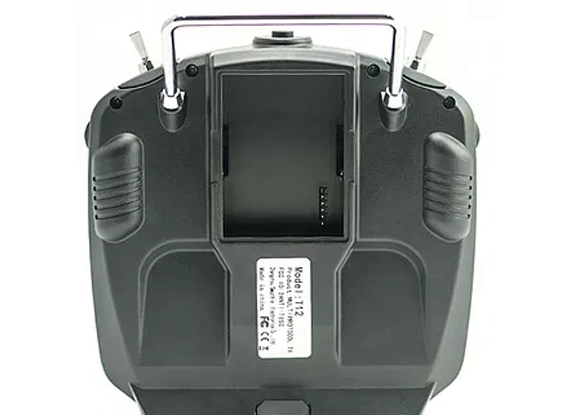 meaning protocols can be accessed and selected directly from the software GUI. 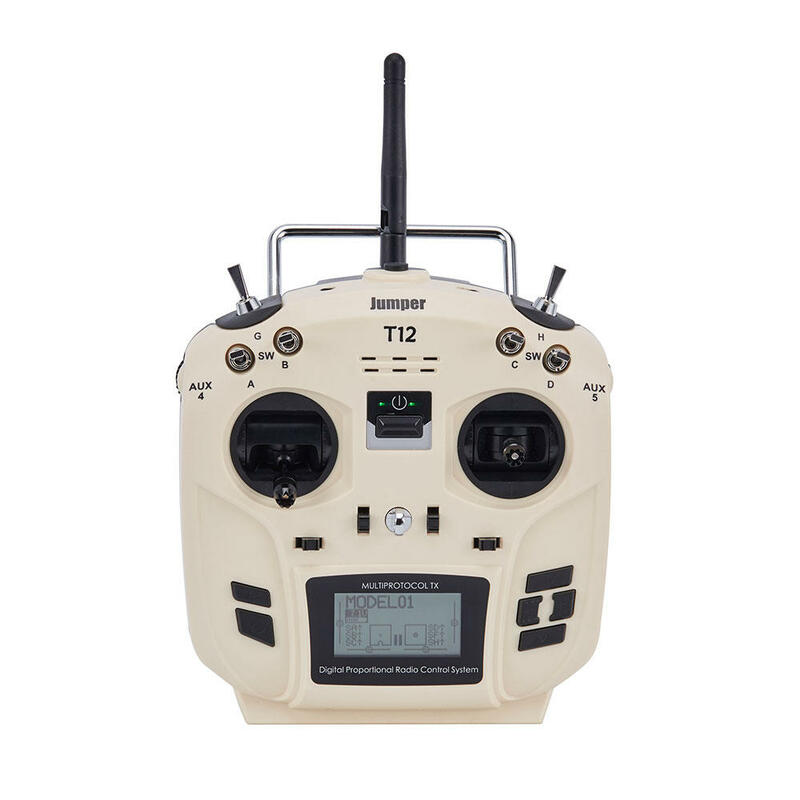 Jumper T12 supports the most protocols and receivers that exist currently on the market. 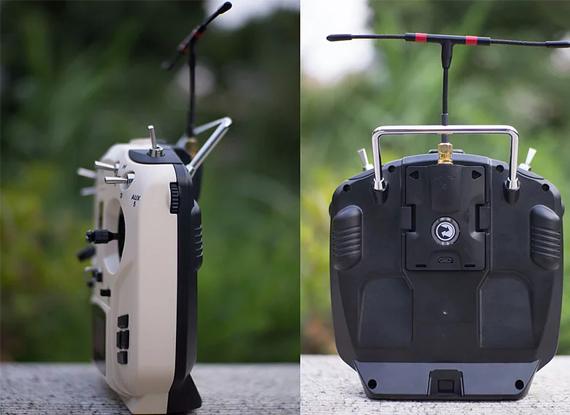 Can be powered with any LiPO or LiFE battery of a compatible size.